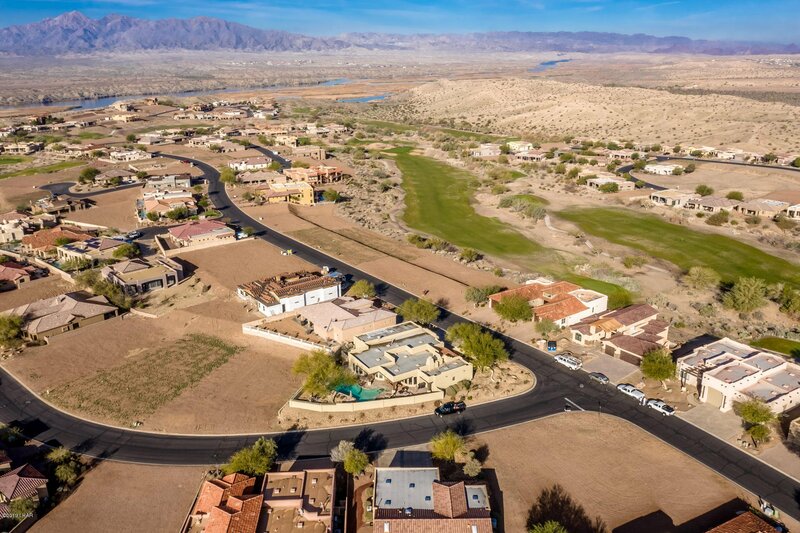 Situated in the picturesque Refuge community close to the water, this highly desirable golf course property is prepared to offer you spectacular mountain, water and golf course views. 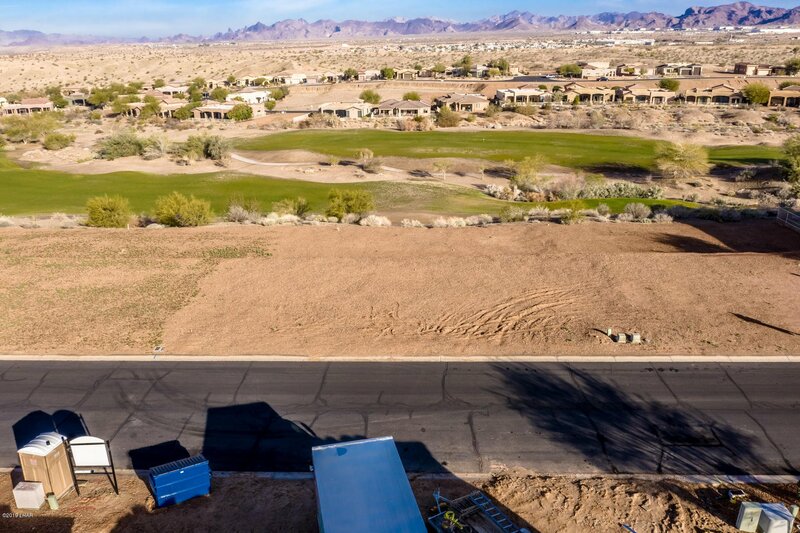 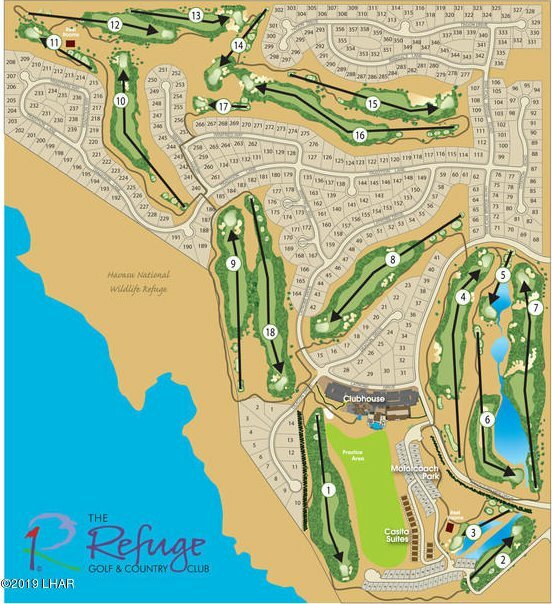 Gorgeous custom home lot site with beautiful homes surrounding it in all directions. 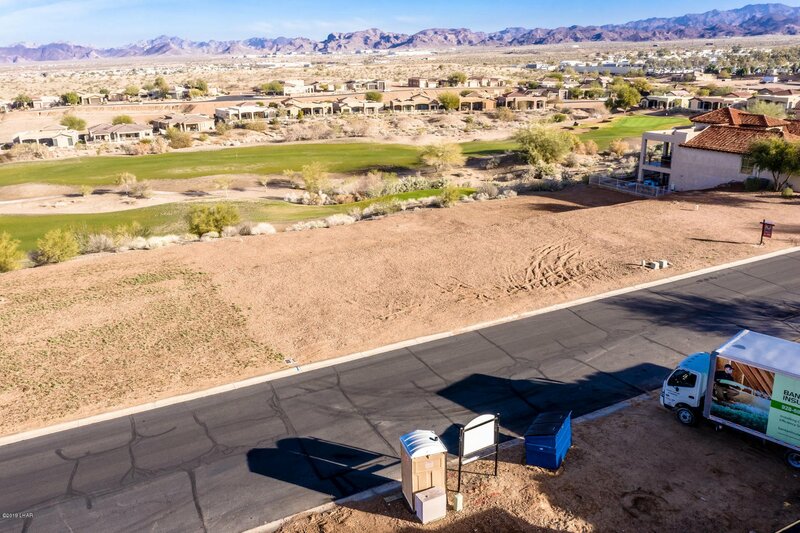 This unique property offers the opportunity to build a large walk-out area to expand on the views of the backyard. 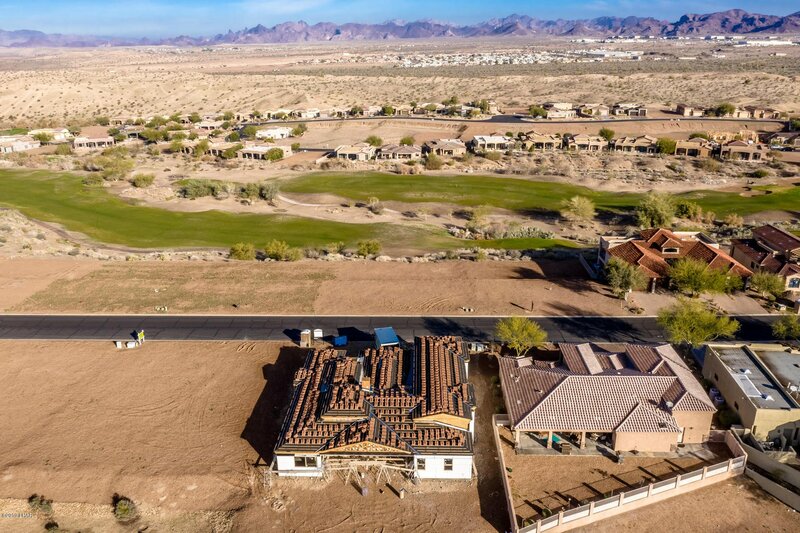 Custom home builders are ready to provide ideas to maximize your view corridors! 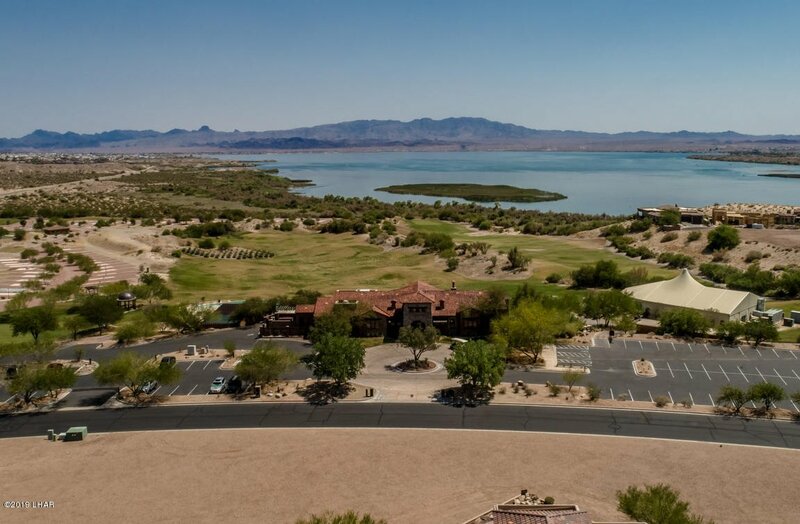 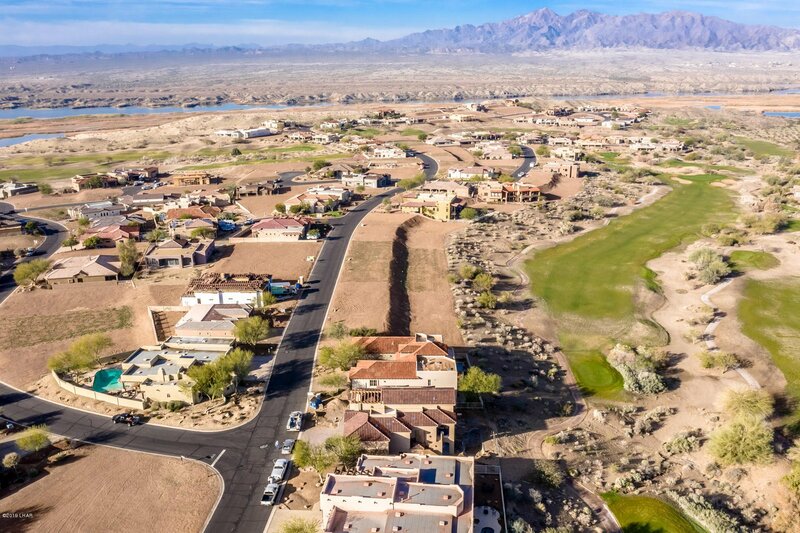 Start designing your Havasu lifestyle today! 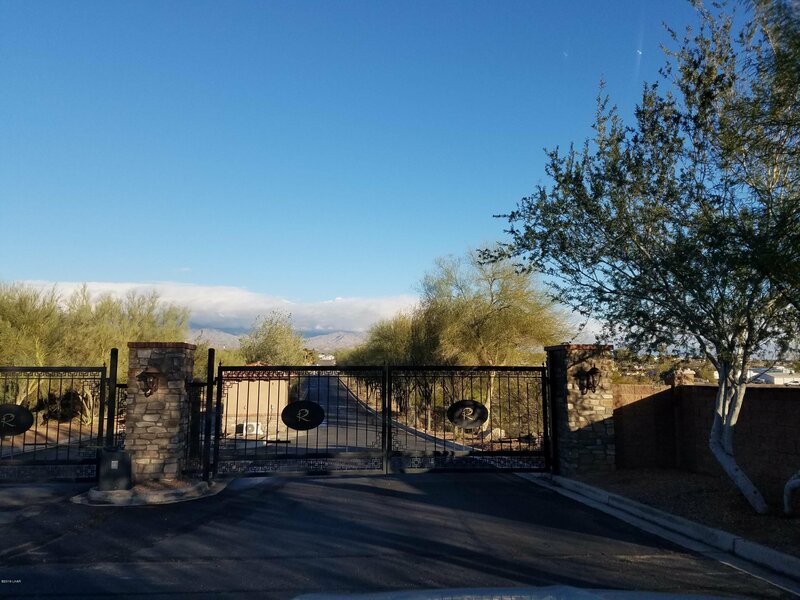 Call for a private tour of community and see for yourself how breathtaking this lot is!